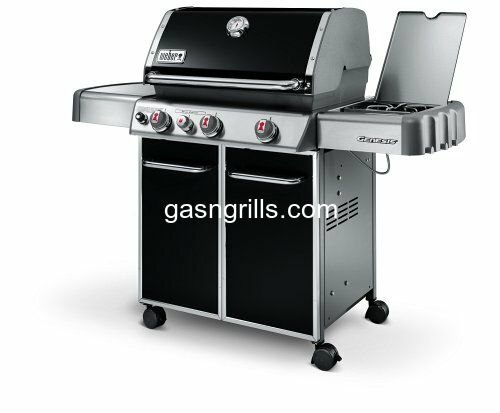 Gas N Grills family owned and operated was established in 1989 with the concept of selling High quality BBQ equipment to those who demand nothing but the best in BBQ Equipment in our local market. Word of mouth was our #1 source of advertising back then and still is this day, our valued customers who bought from us back then still come back to us for all their BBQ needs not to mention the amount of referrals we get from them. Over the years since that day, we have added many more products that relates to the outdoor environment including BBQ equipment, Outdoor Kitchens, heaters and fireplaces not to mention a full line of BBQ accessories and replacement parts for most Grills. We are proud to say that we are an Authorized Dealer for some of the best manufacturers for outdoor equipment in the world including: Alfresco, Viking, DCS, Fire Magic, Broilmaster, Ducane and Weber. When outdoor kitchens became so popular, we were among the first to specialize in custom building outdoor kitchens, every home have its own unique environment, therefore "One Size Does Not Fit All", we custom build the outdoor kitchen to meet your own specification and environment to enjoy for years to come. After all these years, we still have the same concept that we started out with 21 years ago of only offering the best of the best , so we test and evaluate every product that we carry to make sure it meets our high standards before we can bring it on board. As technology changes and so is our line of products , we are always looking to bring in more products that has the latest innovation in outdoor living . The Best Way to get in touch with us is through our Contact form .